Keeping tags up to date can seem daunting, especially for small, independent showrooms who run a lean business. 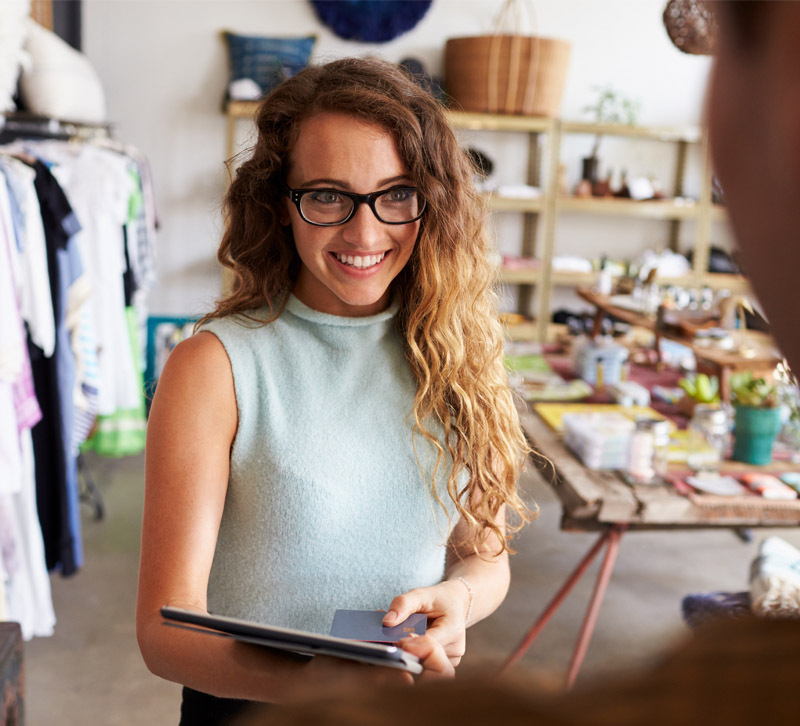 Here, retailers share their tips for how to make the process more efficient. Chinese tariffs have created plenty of tough issues for retailers in our industry, the most obvious of which is increased prices. A less apparent consequence of these pricing changes is dealing with tagging all of the affected products. How do you handle updating tags with hundreds or even thousands of items available in your store? “Get yourself a good eraser,” Steve Goldberg, President of retail consulting firm The Grayson Company, says in jest. All jokes aside, keeping tags up to date can seem daunting, especially for small, independent showrooms who run a lean business; retailers are lamenting that nowadays, they feel like it’s all they do. So what, if anything, can be done to make this process more efficient? Long gone are the days where handwriting product tags made sense, but even handling them digitally does not necessarily make the job easier. Showrooms across the country are changing their processes and trying new things to tackle tagging. Wiseway Design Showroom in Florence, KY, uses the Solar Eclipse tag printer to keep up with price changes. Among other features, if the system detects that a product has experienced a price increase, the tag is automatically thrown into a printing queue. So while the employees still have to physically tag the product, they no longer have to produce the information, which is a large part of the battle. Michael Lichtenstein, Owner/Principal Designer at Lighting Gallery in Huntington Station, NY, has started piloting a bolder approach — not printing prices on tags at all. Instead, the tag lists the item number, and for each cloud of fixtures, a standalone sheet has product details and pricing available. This sheet can then easily be updated if any price changes occur. In our industry, what would make for the best solution to the product tagging dilemma? Jamie Franklin-Bernal, Owner and Founder of Jonathons Coastal Living in Fountain Valley, CA, says that at her store, they use two types of tags — one for items that clients can take home immediately, which only has the necessary details like product name, price and SKU, and a second, larger tag for items that are considered customizable or available in various sizes. In her perfect world, a system would create a unique code for their store and house all of the vendor information for employees without showing it to the customer, as some may take that information to find the item cheaper elsewhere. For Lichtenstein and Lighting Gallery, although they are on their way to a more efficient way of tagging, his ideal would be to implement iPad stations into his store’s system, replacing the standalone pricing sheets. At the end of the day, there are indeed many options that customers will be open to, both utilizing technology and without. But the important thing, says Goldberg, is that the customer does want to be able to see the price easily. $ Shelf pricing, where products on one shelf or in one area are the same price and one piece of signage is used. $$ Scanner pricing with QR codes, where the customer is in charge, browsing and looking. $$$ Dynamic POS pricing, which has a digital price display and updates through radio frequency-controlled price tags.